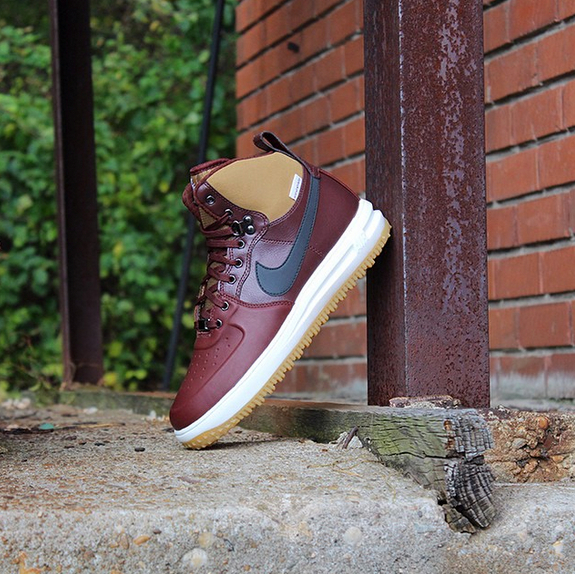 You can pick up the Nike Lunar Force 1 Sneakerboot for just $119 over at WeekendDrop. That’s quite a bit under retail and just in time for the coming winter months. Be sure to let us know if you cop. I might’ve, but it seems they don’t ship to Europe..